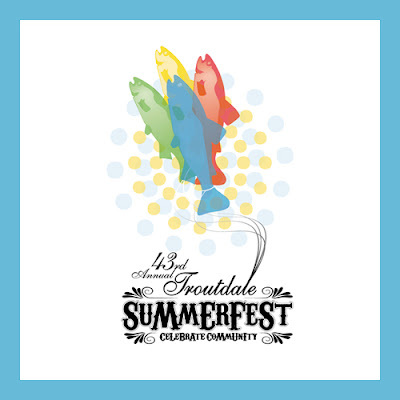 Join Troutdale, at the mouth of the Columbia River Gorge for their 43rd annual Troutdale SummerFest Saturday, July 18th. Follow a fun parade from Downtown Troutdale to Glenn Otto Park at the Sandy River for hours of entertainment for the whole family. Read 2015's Troutdale SummerFest details below.